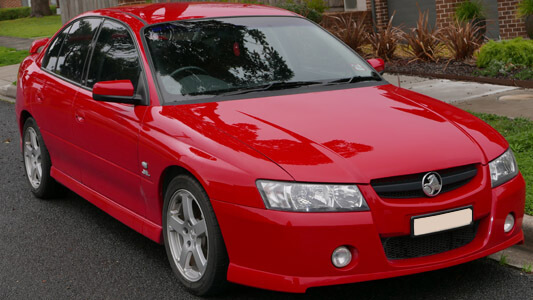 Factory workshop manual for Holden Commodore VZ Series. Includes HSV Models. Contains specifications, repair guides, engine rebuild instructions, maintenance information, electronics details, diagnostics procedures and wiring diagrams.